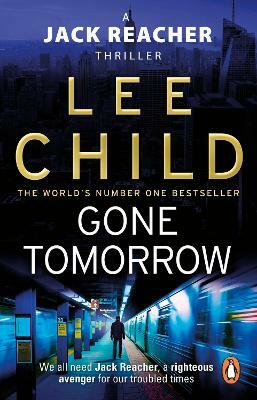 Riding the subway in New York at two o'clock in the morning, Reacher knows the twelve giveaway signs to look out for. Watching one of his fellow-passengers, he becomes sharply aware: one by one, she ticks off every bulletpoint on his list. Suicide bombers are easy to spot. They give out all kinds of tell-tale signs. Mostly because they're nervous. By definition they're all first-timers. Riding the subway in New York at two o'clock in the morning, Reacher knows the twelve giveaway signs to look out for. Watching one of his fellow-passengers, he becomes sharply aware: one by one, she ticks off every bulletpoint on his list. So begins the new heartstopping new thriller starring today's most admired action hero, the gallant and enigmatic loner Jack Reacher. Lee Child is British, but after he was made redundant from his job in television, he moved with his family from Cumbria to the United States to start a new career as a writer of American thrillers. He now divides his time between France and New York. 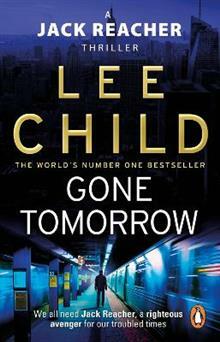 All his novels feature the maverick Jack Reacher, and all have been international bestsellers.